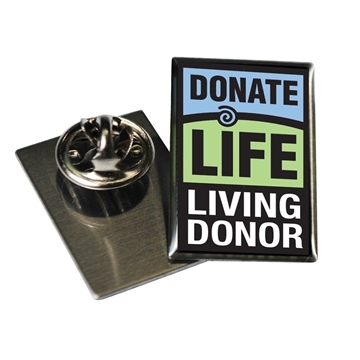 National Donor Day is February 14. It is a time to recognize all types of donation — including living donation. Living donation is an opportunity to save a life while you are still living. It offers another choice for those awaiting a kidney or liver, and it saves two lives: the recipient and the next patient on the deceased organ waiting list. 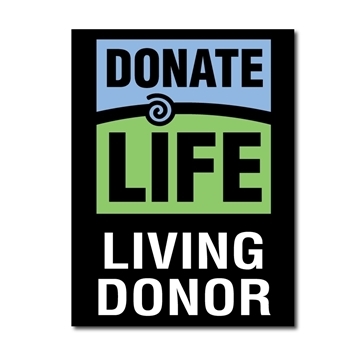 Even better, patients who are able to receive a living donor transplant can receive the best quality organ much sooner, often in less than a year. 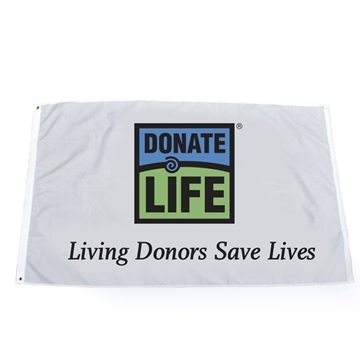 To learn more about living donation, visit DonateLife.net. Auto Decals - What's Your Connection?